It’s time to sign up for your fall GRuB-grown CSA share! Call GRuB to order your Fall CSA or click HERE! This year, we’re excited to offer TWO sizes– the regular size has 10 to 15 items per week for 7 weeks & costs $210, & the small size has 6 to 9 items per week for 7 weeks & costs $125. Both are ready for pickup at GRuB (2016 Elliott Ave NW) on Thursdays after 5pm & through the weekend in our cooler. The fall shares start next week on Oct. 5th & go until Nov. 16th. What’ s in your fall box? All your fall favorites, of course! 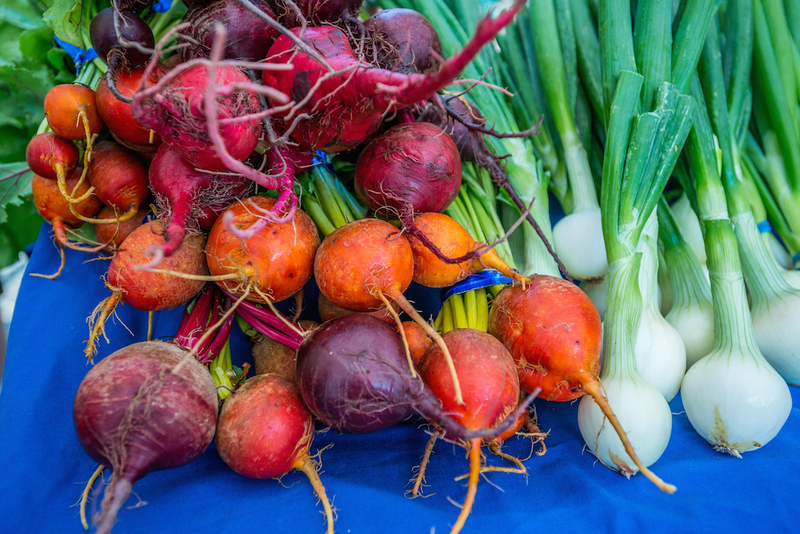 You can expect onions, winter squash, leeks, potatoes, kale, chard, broccoli, cabbage, & MORE!